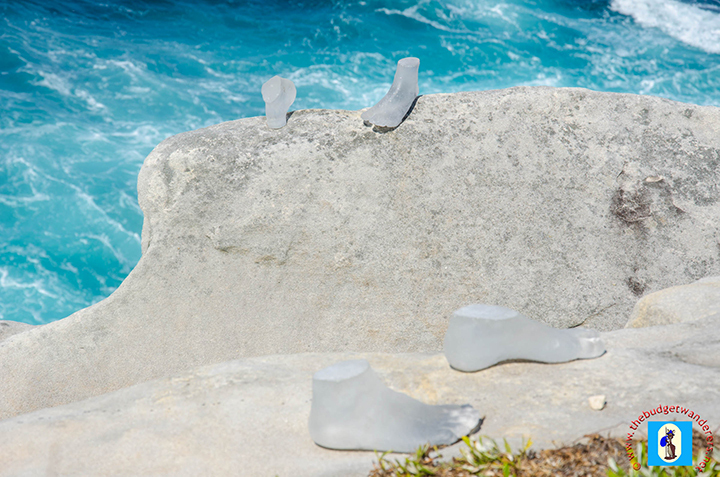 The coastal walk of Bondi and Tamarama beaches showcased another year of the “Sculpture by the Sea”. This annual event brings local and overseas artists to display their artistic flare in an array of colourful and massive figures that showed concepts of poignant realism and abstract. “Once removed” by Robert Barnstone. Though this year’s event has lesser number of sculptures in comparison to previous years, it still showcased a number of spectacular and breath-taking pieces. 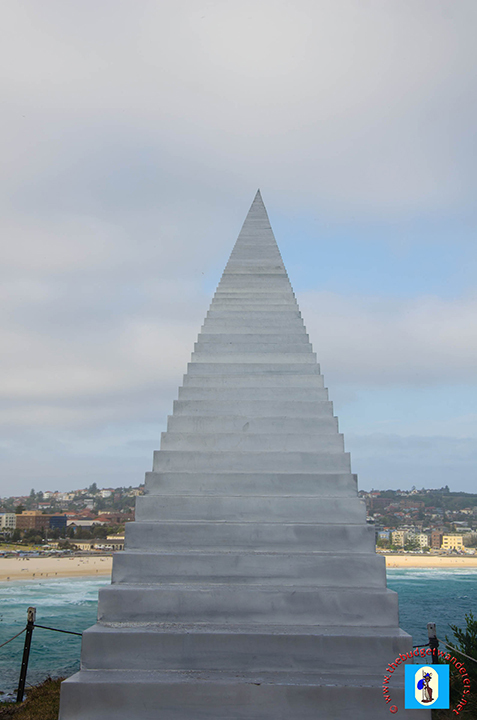 One particular piece is the gargantuan steps aptly titled “Diminish and Ascend”. This artwork made by David McCracken, a Kiwi artist, is one of the many most photographed piece this year. Another creative work is the “Horizon” by Lucy Humphrey, which depicted another perspective of the rough tides of Bondi in its acrylic sphere. Most, if not all, of the artworks were made from recycled and indigenous materials, which provided a more conscientious gallery of recyclable materials that we would not think possible to be made into a piece of art. One such example is a maze made from mattress inner springs which exemplifies the ingenuity of its artist. Another artwork is that of Alison McDonald were plastic lids were used. 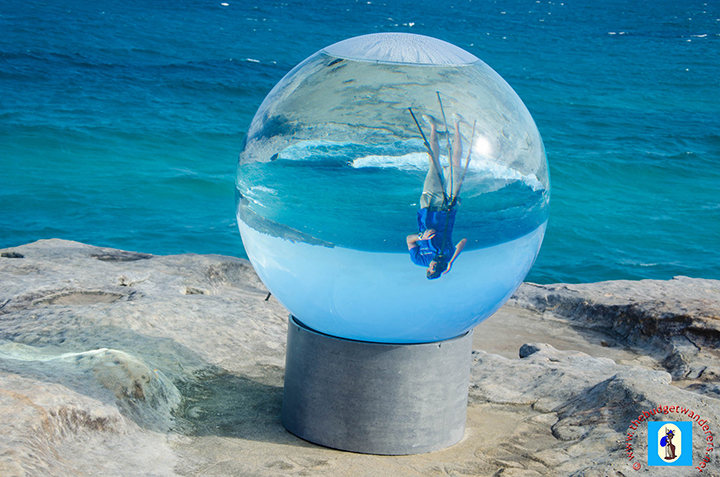 Here are some of this year’s exemplary sculptures that dotted the entire coastline of the eastern suburbs. “Passage secret” by siliva Tuccimei. “Pallet pavillion” by Clayton Blake. “Goodnight uncle John” by Eko Bambang Wisnu & Ida Lawrence. “There’s many a slip” by Ken Unsworth. “A shared weight” by Elyssa Sykes-Smith. Moon buddha” by Vince Vozzo. “Ouishi-zokei 2013 2 rings” by Keizo Ushio. I LOVE these! Thanks for sharing the sculptures!